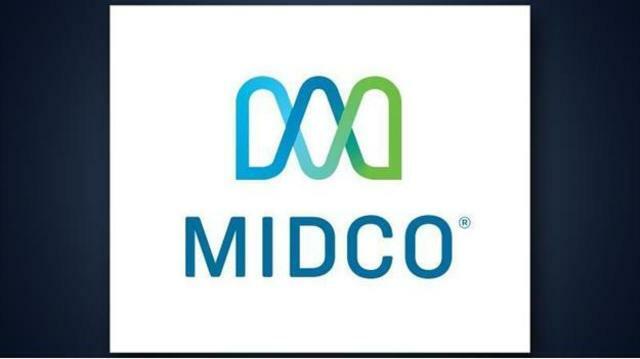 Starting April 9, many Midco Cable TV customers in South Dakota will no longer get the four Big Ten Network channels. The company says it's "a business decision." "We really have to look at our population base, and all of our customers, and so those are the decisions that we have to make, and they're really tough decisions to make, so my heart, my personal heart goes out to the sports fans." Paige Pearson Meyer Midco's Director of Public and Media Relations said. But, she says, customers in Minnesota are not losing the Big Ten Network. She says you can check out Big Ten basketball on CBS, and also mentions Big Ten's YouTube channel as a place to watch.